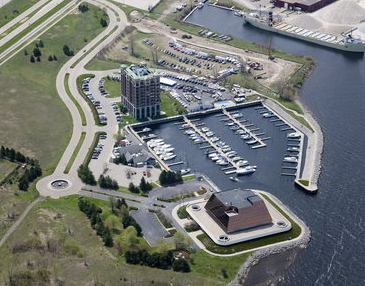 Terrace Pointe MarinaA great place to develop boating friendships in a comfortable and festive atmosphere, the clubhouse includes a kitchen, dining, living and laundry and is just 8 feet from the shore for convenience and views. Also enjoy 6 private showers, bathrooms, and dressing rooms are newly renovated. Enjoy fun and sun at the outdoor pool and picnic area. Or, head off to the indoor pool and hot tubs at the Shoreline Inn. 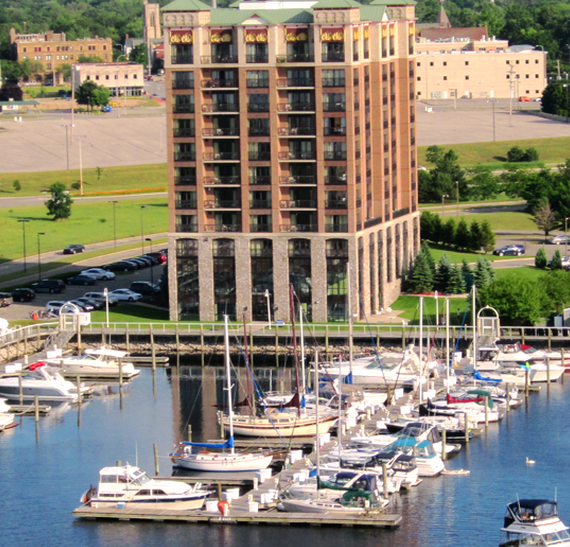 Click here to Visit Terrace Pointe Marina Website.